StoneGate Senior Living CEO John Taylor announces that Accel at Crystal Park celebrated the grand opening on February 23, 2017. Located at 315 SW 80th St, Oklahoma City, Accel at Crystal Park is currently completing local and state inspections and is expected to begin admitting patients the first week of April. The facility will be fully open immediately thereafter. The new transitional care center, near Integris Southwest Medical Center. 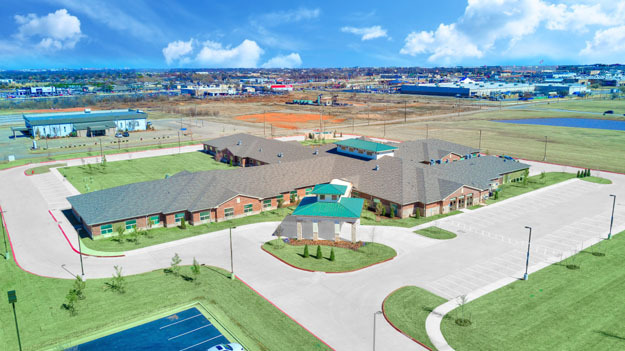 represents the second new health care center developed in the Oklahoma City market-area by Lewisville, Texas-based StoneGate Senior Living. The first—Medical Park West Rehabilitation—is located adjacent to Norman Regional Health System’s HealthPlex Hospital in Norman. 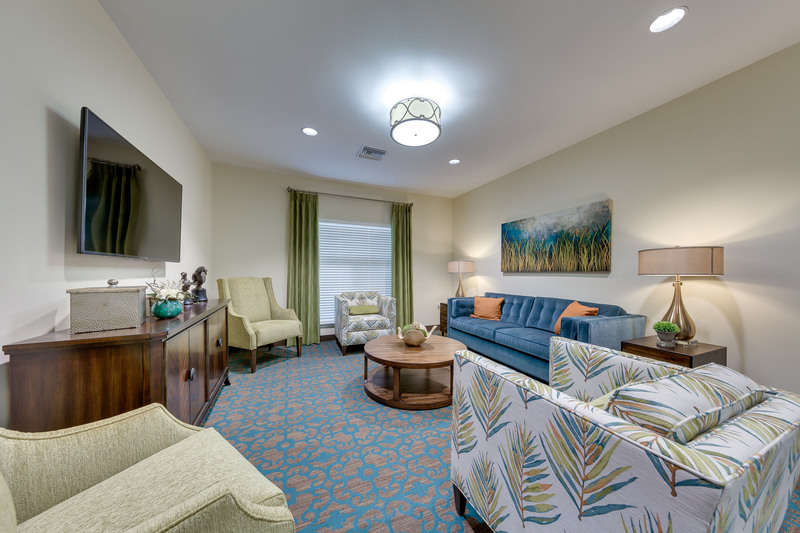 Accel at Crystal Park features 59 private transitional care suites designed for patients recovering from an acute care event. All patient suites will offer modern amenities and technologies—flat-panel TVs, Wi-Fi—and a high-quality dining experience, with meal service available in patient rooms and the center’s dining room. Accel’s rehabilitation gym will offer modern equipment and technologies that help patients complete post-acute rehabilitation as quickly as possible and return to their lifestyle. StoneGate’s web-based EHR software will be utilized at Accel, facilitating easy access to important patient health information by physicians and other providers, as well as transparent sharing of clinical outcomes and patient satisfaction data with physicians and acute care partners. Expected patient length-of-stay at the transitional care center will vary based on diagnosis, and the expected overall average length-of-stay is 15 to 25 days. Accel’s overarching mission will be to rehabilitate patients as quickly as is clinically feasible. Accel at Crystal Park’s architecture and interiors are designed to complement the look and feel of local real estate, and will offer the same attention to architectural and design details as Medical Park West in Norman. 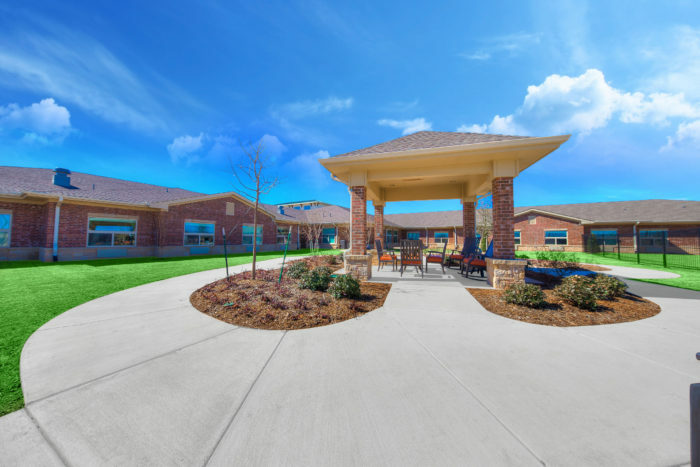 StoneGate Senior Living manages 42 properties across Texas and Oklahoma, and is currently developing two new transitional care properties in Colorado and another in College Station, Texas. Recently ranked as the nation’s 31st largest transitional and long-term care company by Provider magazine, StoneGate is a fully-integrated post-acute health care company, with service-lines and business units that offer transitional care, long-term care, assisted living, memory care, rehabilitation, wellness, home health, pharmacy, care navigation and post-acute analytical services.